In the coming weeks we are expecting a return to higher volatility for the market yet again. In the near term, immediately following further rises, we anticipate another slight drop. For our clients this slight drop will offer some fairly straightforward buying opportunities to accumulate cheap stock before the return to a less volatile, more stable and rising market. This recovery is expected to continue through to Christmas. Working with Pythagoras Investing helps our investors magnify their returns without magnifying the knowledge required. While our competitors re-work information that is already known, we use entirely new ground-breaking knowledge and logic using a mathematically precise system. Our results speak for themselves and lead the whole market. If you’re keen to learn more about our revolutionary new approach to investing, please call Michael on 0419 726 223. 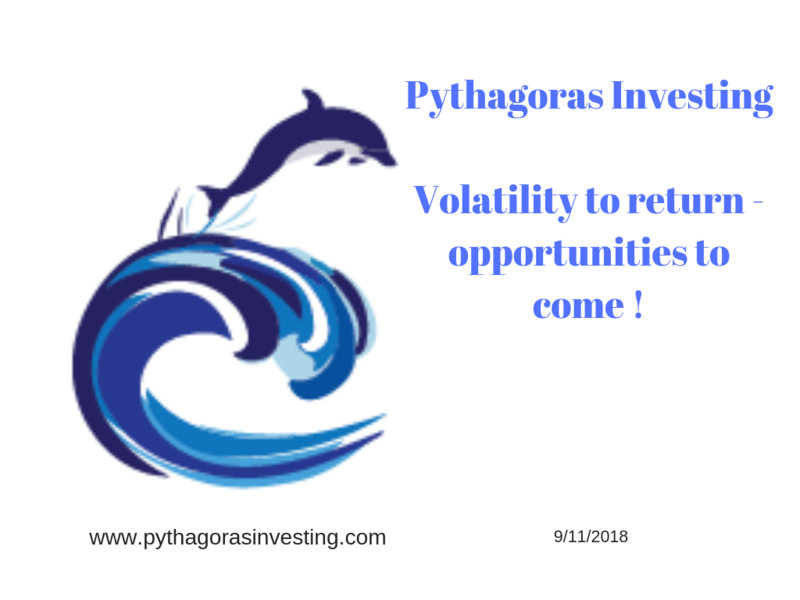 I would love a 20 minute chat to explain the unique benefits of Pythagoras Investing to you and get you started on a free 4 week trial to experience them for yourself!